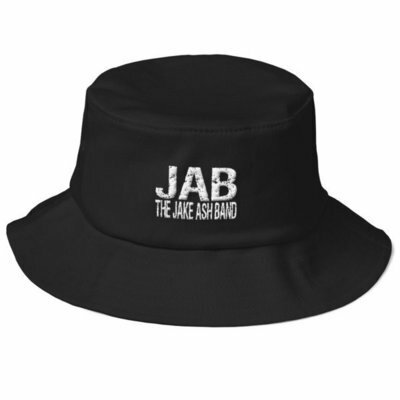 JAB Old School Bucket Hat! Multiple Color Choices! 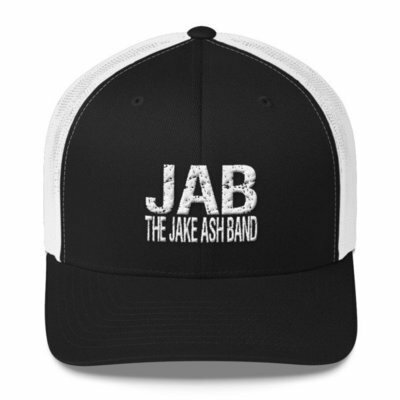 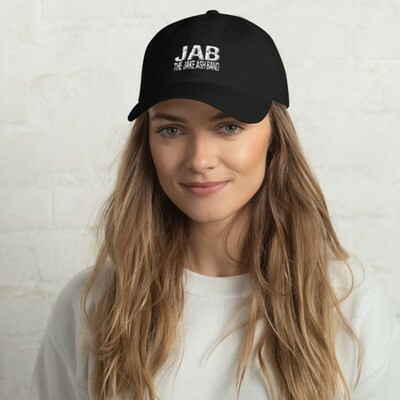 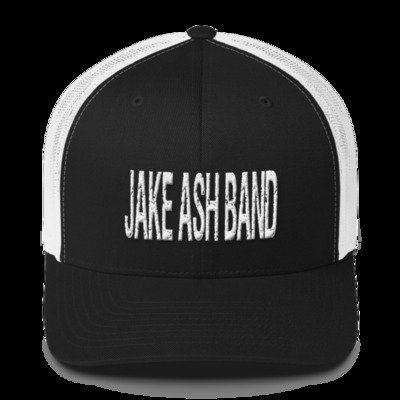 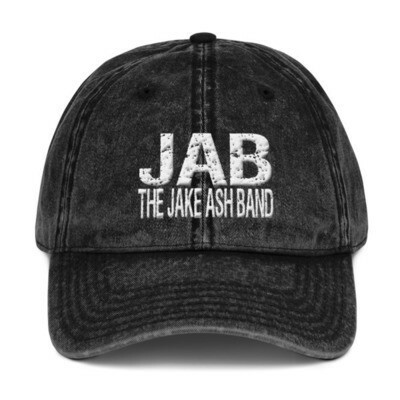 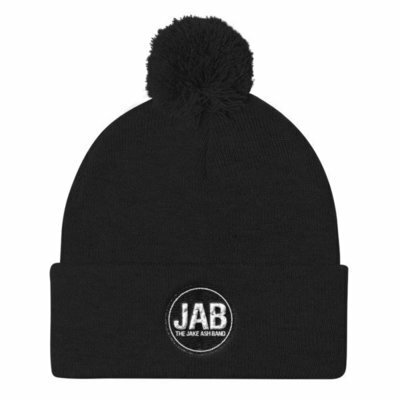 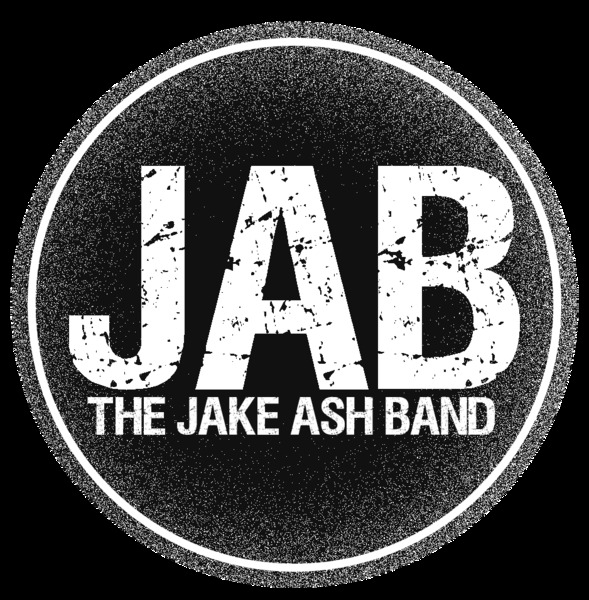 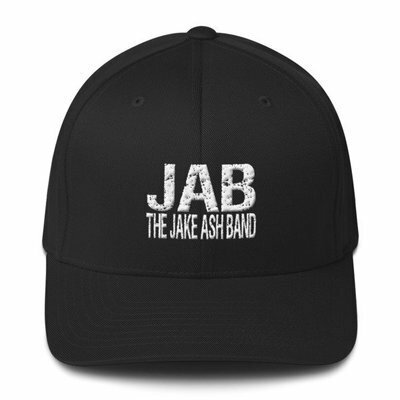 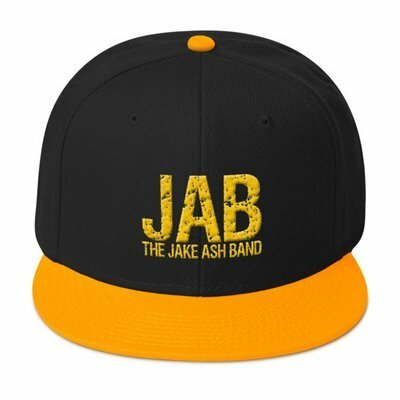 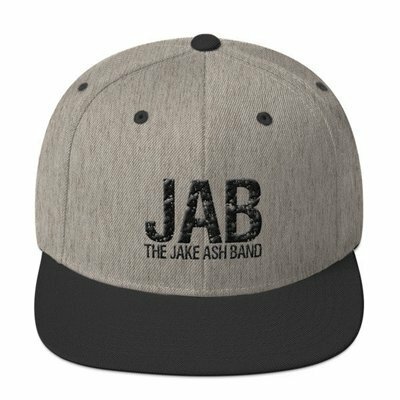 JAB Wool Blend Snapback Hat! JAB Red and Navy Snapback Hat! 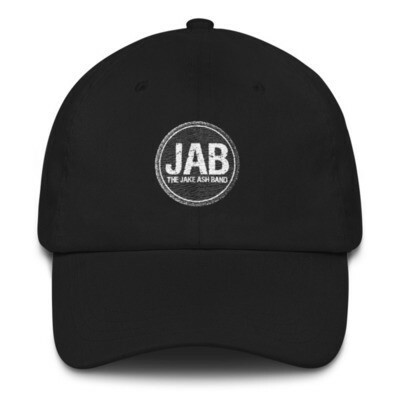 JAB Sox Colored Logo Snapback Hat! 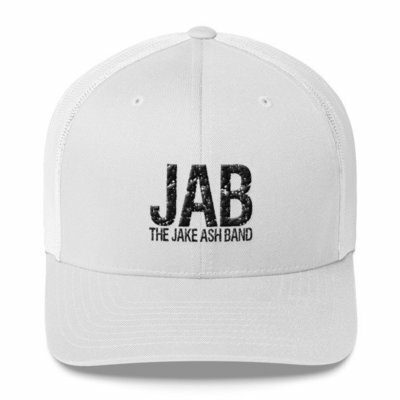 Red, White and Blue JAB Hat!